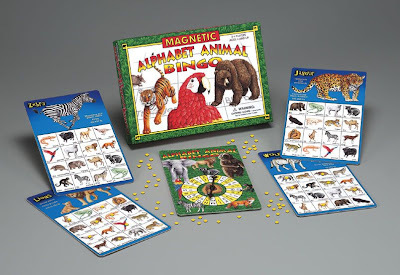 My five-year-old loves animals, and I love teaching the alphabet using games. Magnetic Alphabet Bingo was made for us. We played it again today--he giggles when he's beating me.